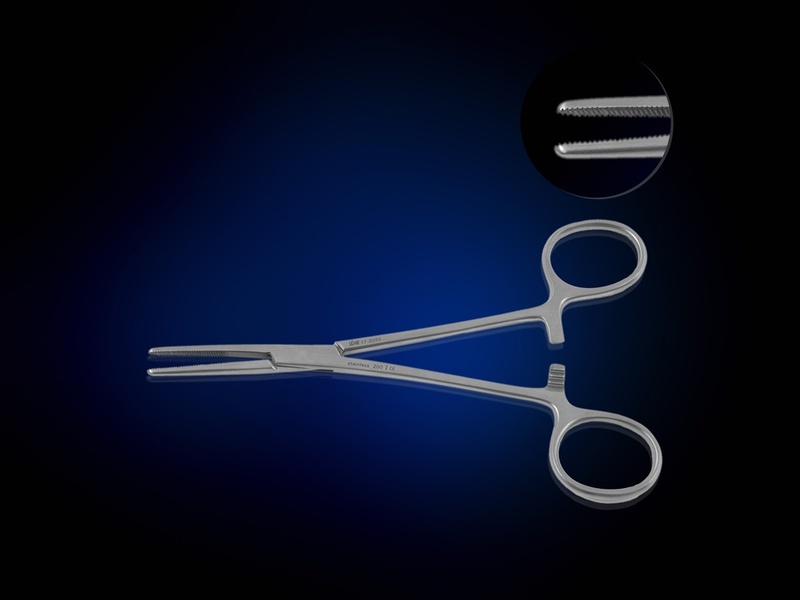 As a long standing surgical instrument manufacturer, we pride ourselves in being on the cutting edge of healthcare advancement, trends and news. Our purpose is not only to understand what is happening today, but also apply that understanding to the development of surgical instruments for the future. As your trusted source, we not only educate ourselves, but disseminate this valuable research to those who work with surgical instruments every day. Ensuring that in an ever evolving world, your healthcare facility runs with the highest of standards while still being cost efficient and competitive. Today,Sklar is headquartered in West Chester, Pennsylvania where it remains the authority on the manufacture of high quality surgical instruments to medical professionals in 75 countries worldwide.With a product line that includes 19,000 precision crafted and stainless steel patterns, Sklar has the largest offering of surgical instruments in the world, and Sklar has the information you need to make informed decisions. Throughout its history, Sklar has collaborated with leading surgeons and medical facilities to develop thousands of unique surgical instrument patterns. We've been doing this for more than a millennium - we know how to make surgical instruments! 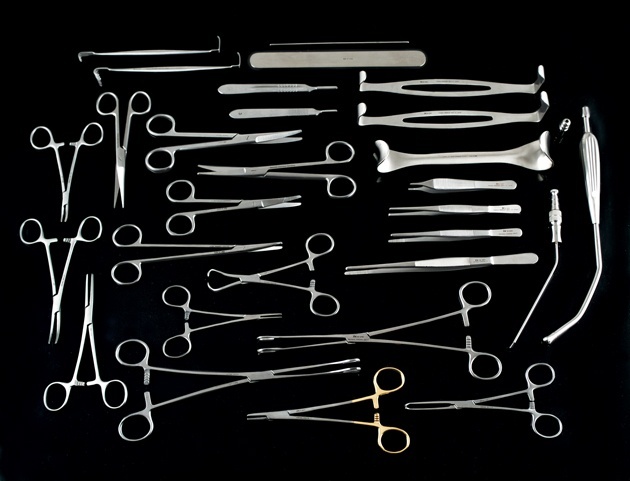 A myriad of materials are used in the manufacture of surgical instruments today. With the increase in disposable instrumentation; advances in robotics; electronic and computerized components; and image guided systems, new materials and new surgical instruments are being developed every day that will revolutionize the way surgery is performed and Sklar is leading the charge with innovation. Surgical instruments are specially designed tools or devices that perform a variety of procedures or operations. The CDC has cited a "critical gap in patient safety" calling for increased vigilance toward recommended instrument reprocessing standards and many practices are converting from reusable to disposable instruments. Sklar is leading the trend with a full line of high quality single-use instruments to complement its long standing stainless steel options and we are educating end users every day about the regulations, best practices and choices in single-use and multiple-use instruments for their healthcare facilities and medical practices. The education of health-care professionals is one of Sklar's primary goals. Education improves quality control, determines instrument care and usage and ultimately impacts patient safety and satisfaction. Sklar defines proper usage, handling, safe practices and generally accepted requirements for members of the medical community who work with surgical instruments. "How the FDA is Changing the Way You Operate in 2016"
"The Debate Rages on: Disposable vs. Reusable Instruments"
"The 10 Reasons to Use Disposable Instruments NOW"